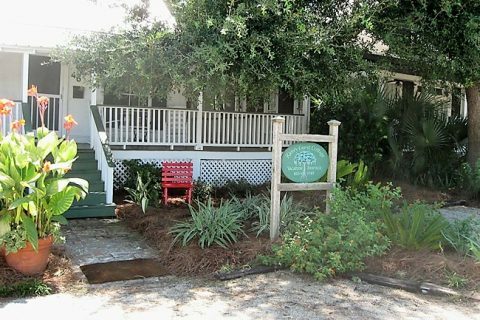 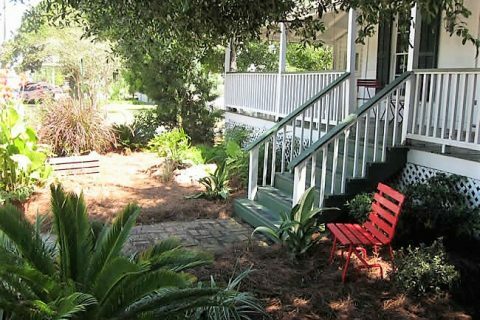 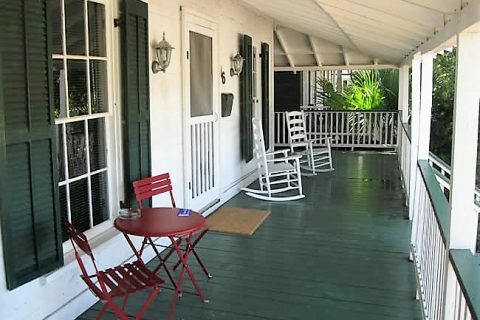 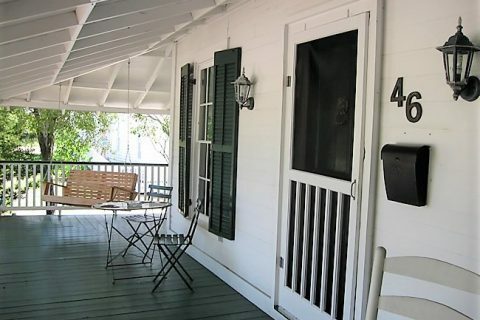 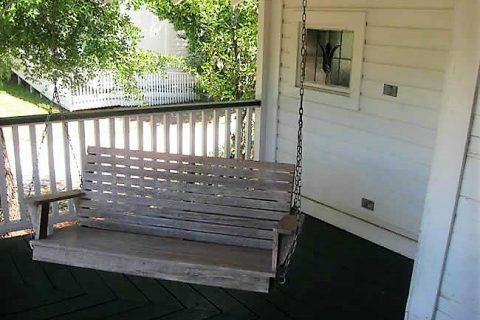 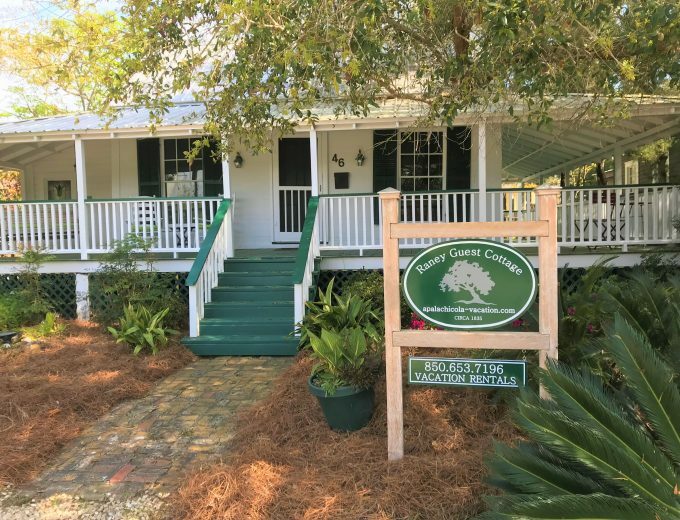 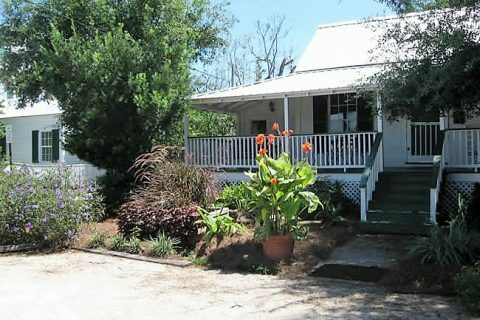 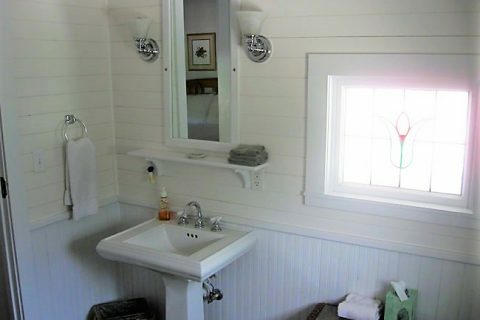 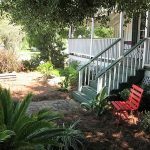 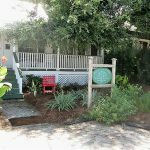 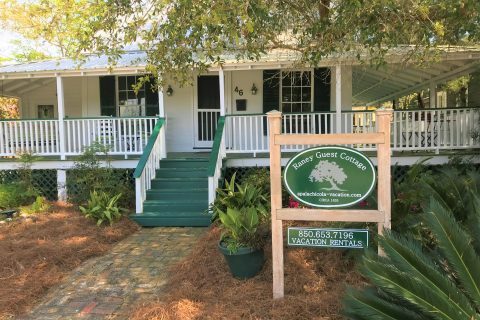 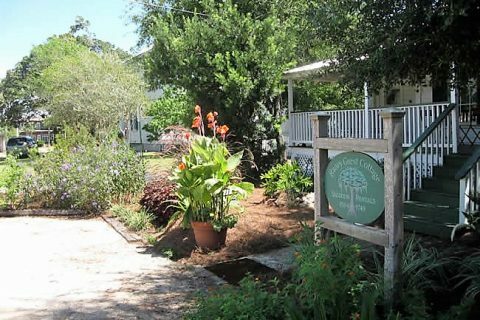 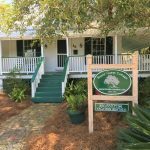 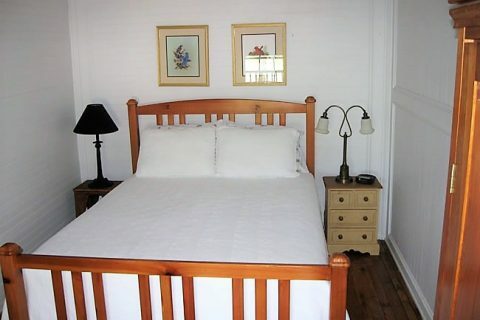 One of Apalachicola’s nineteenth century examples of early Florida’s unpretentious wood-frame vernacular architecture, this historic cottage has been tastefully renovated and equipped with modern conveniences to provide guests all the privacy and comforts of home. 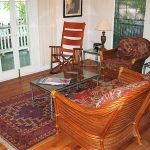 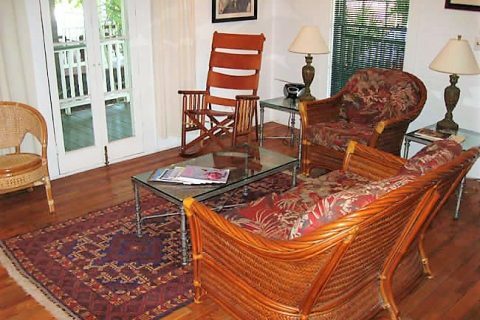 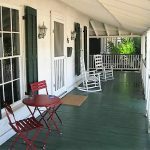 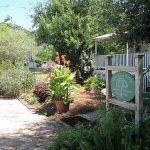 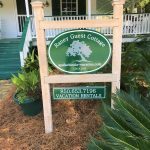 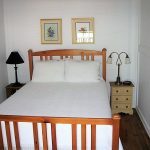 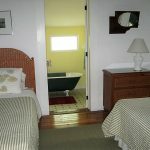 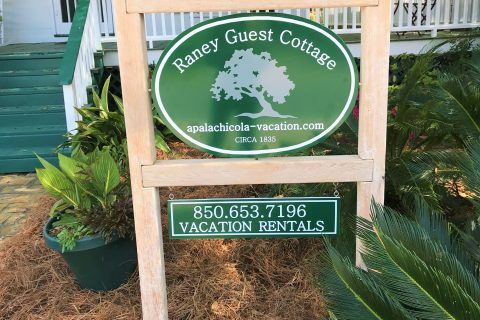 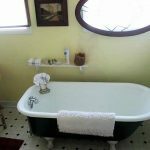 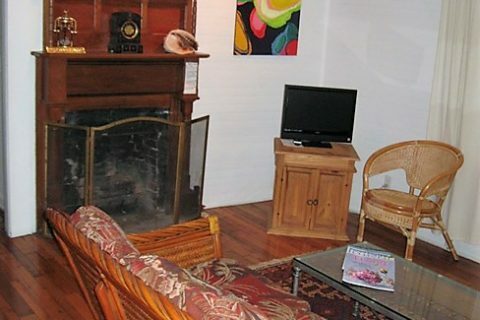 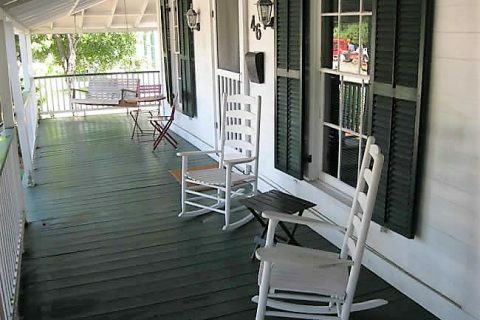 Located within an easy stroll of the historic riverfront, restaurants, art galleries, and shopping, the Raney Guest Cottage is available year round from an overnight getaway to a fortnight stay. 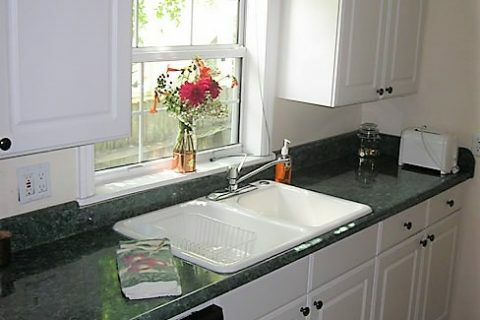 REGRETTABLY, PETS CANNOT BE ACCOMMODATED. 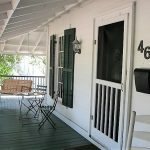 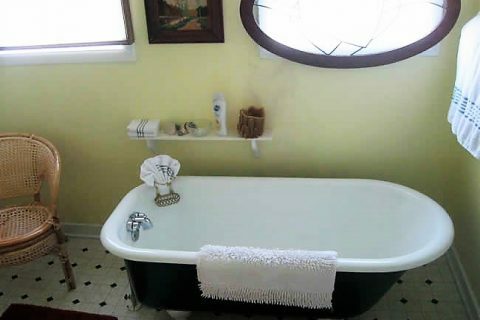 We do have other pet friendly vacation rental properties available so please let us accommodate you accordingly. 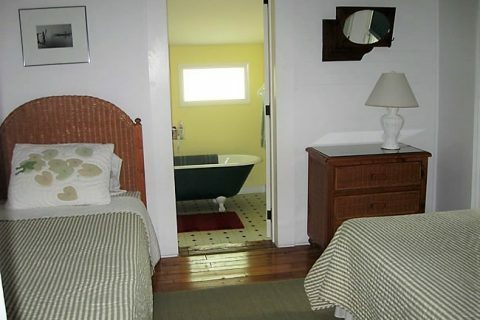 Maximum 4 Guests only. 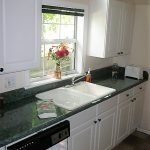 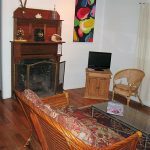 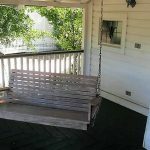 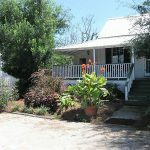 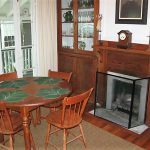 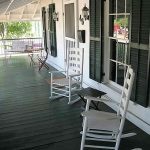 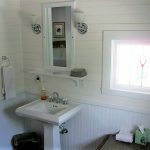 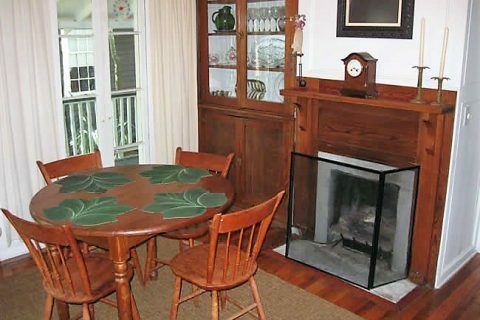 The cottage contains a fully-equipped kitchen and separate dining room, gas fireplaces, screened back porch, WiFi, flat screen TV, DVD, central heat & air, washer/dryer.